New Crayons is a metaphor for multicultural lit. The excitement of getting a new book is kind of like the excitement felt as a child opening a new box of crayons. I've always been interested in the unseen/not-in-the-spotlight people of color who contributed to science. I really got exposed to them when I started college. Our science tutoring room was full of posters about the great discoveries in science, but with an emphasis on African American, Egyptians, Asians (and more) mathematicians, physicists or engineers. 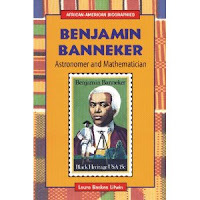 Benjamin Banneker was a free African American man in a time of slavery, and as such not welcome in White society. Born in 1731, he spent most of his time on his Maryland farm. He taught himself mathematics and astronomy. Among his astounding accomplishments, he surveyed the site for the nation's capital city, Washington, D.C. He published almanacs with tide calculations and weather predictions. He is also famous for being one of the first African Americans to speak out against slavery, as well as for his correspondence with Thomas Jefferson. He is one of the few with several books written about him. His buigraphy was written by Laura Baskes, and published by Enslow Publishers, Inc. I heard of this picture book on numerous occasions. 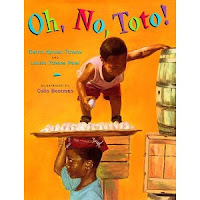 It takes place in Cameroon, and Toto is the name of the name character, a little boy who is very much into... food! I look forward to getting to know the writers through their writing. As for the illustrations, I'm a huge fan of Bootman's work and his way of capturing facial expressions. 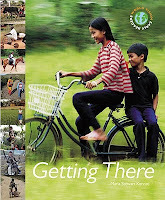 This is another book I look forward to. 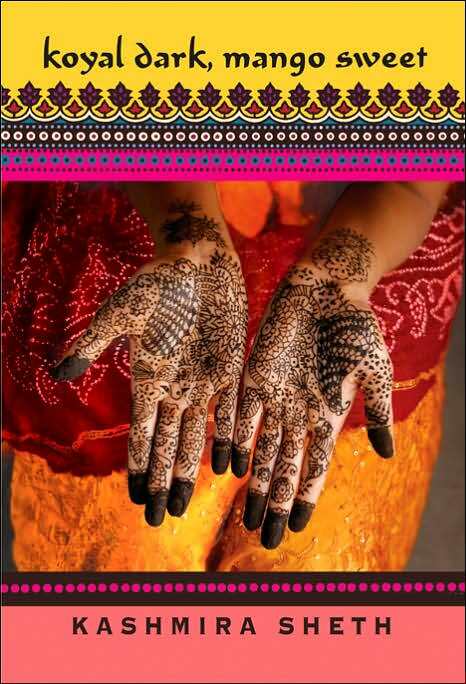 The book is about Jeeta, an Indian girl caught in an arranged marriage situation, topped by her duty in honoring her family traditions and the desire to follow dreams of own independence. "When Baba Segi awoke with a bellyache for the sixth day in a row, he knew it was time to do something drastic about his fourth wife's childlessness. Meet Baba Segi . . .
A plump, vain, and prosperous middle-aged man of robust appetites, Baba Segi is the patriarch of a large household that includes a quartet of wives and seven children. But his desire to possess more just might be his undoing. And his wives . . .
Iya Segi—the bride of Baba Segi's youth, a powerful, vindictive woman who will stop at nothing to protect her favored position as ruler of her husband's home. Iya Tope—Baba Segi's second wife, a shy, timid woman whose decency and lust for life are overshadowed by fear. Iya Femi—the third wife, a scheming woman with crimson lips and expensive tastes who is determined to attain all that she desires, no matter what the cost. Bolanle—Babi Segi's fourth and youngest wife, an educated woman wise to life's misfortunes who inspires jealousy in her fellow wives . . . and who harbors a secret that will expose shocking truths about them all." And that concludes today's post. What books have you received this week? What are you looking forward to reading? Koyal Dark, Mango Sweet is from the library. The Secret Lives of Baba Segi's Wives an unrequested arc to the store. 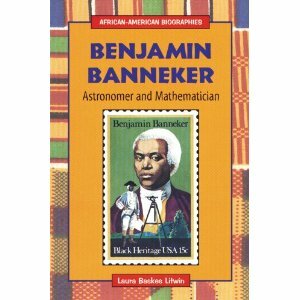 Benjamin Banneker did a lot but he doesn't get much attention. Why is that? 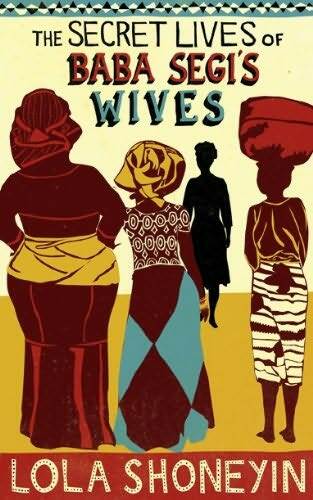 I loved the Secret Lives of Baba Segi's Wives. Happy that more novels about contemporary Africa are being published more widely.